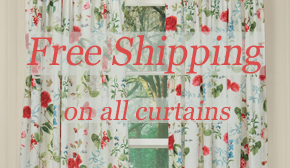 Shiny-Brite™ has returned for our Holiday 2018 catalog. Below is a look at five of our newest ornament sets and some extra decorative fro trimming the tree during the holiday season. 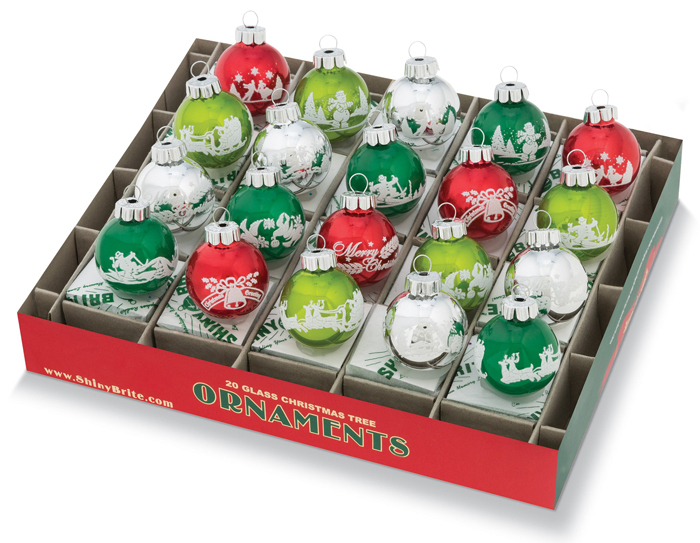 A set of 20 ornaments with flocked winter scenes and imagery. 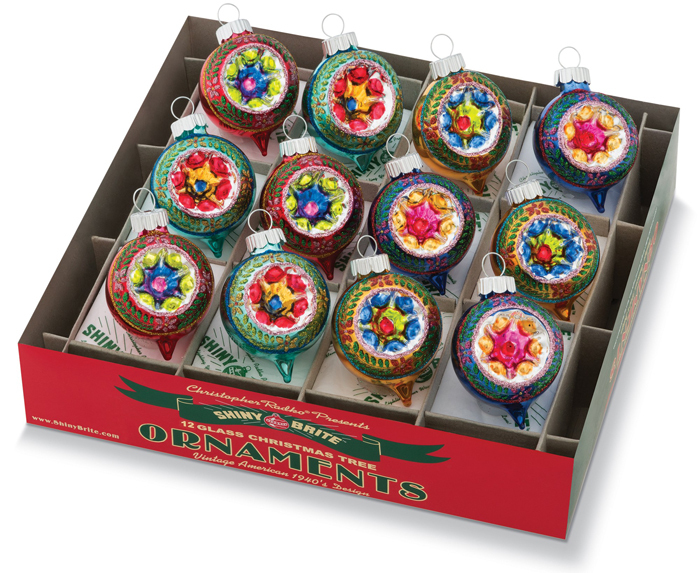 A set of 12 ornaments with whimsical shapes and plenty of glitter. 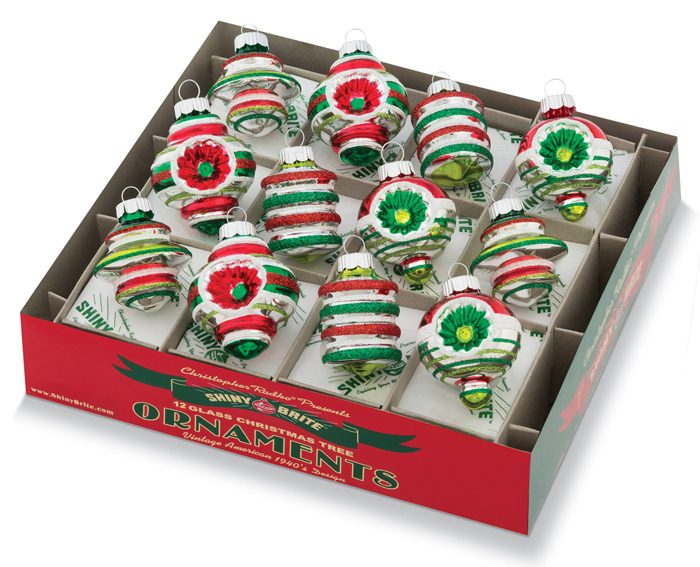 12 ornaments that bring a vibrant, colorful look to the holiday season. 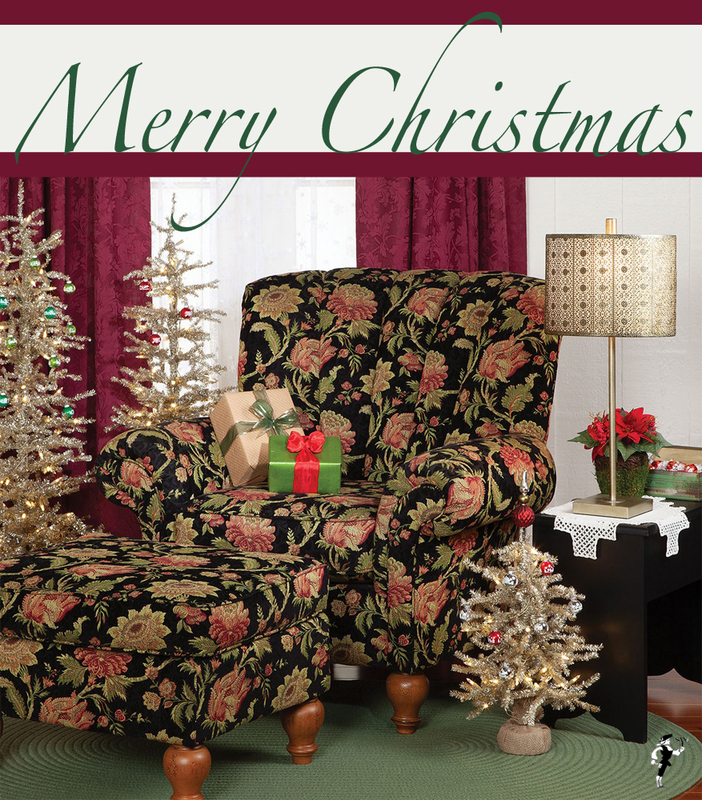 Shiny-Brite™ and tinsel – a match made in holiday heaven! Don’t forget the top of the tree! You can find more Shiny-Brite™ ornaments here, and let us know how you’ll be decorating for the holiday season in the comments below.